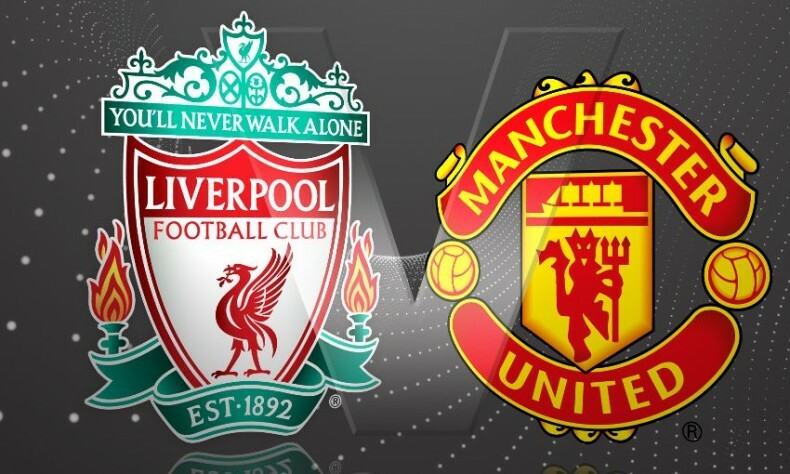 For the first time in history, Liverpool and Manchester United will meet in Europe in what promises to be an electrifying clash. Not that it isn’t already every time these two teams meet in domestic territory, but an European fixture always bring us that special atmosphere. These two English giants are about to make History this Thursday night, even though they would obviously prefer to be going into this special game in a competition like the UEFA Champions League and not in its “unloved son”, the Europa League. Nevertheless, it’s still an opportunity for all of us to relive one of the most frenetic rivalries in world football and no Man United or Liverpool fan will care much about the stage when they see their teams stepping onto the pitch in Anfield Road. Liverpool are currently sitting in 7th place in the Barclays Premier League and just 3 points behind Manchester United. Jurgen Klopp and his pupils still have 1 game in hands though and they can go level with their arch-rivals if they manage to keep their good form when they play their postponed fixture. They won 3 of their last 4 games in the Premier League, which is already an impressive achievement this season given the competitiveness level we’ve been witnessing in the league. Among these 3 wins, there’s a 6-0 away win against Aston Villa and a 3-0 thrashing to Manchester City in Anfield Road. Manchester United‘s most recent form in the Premier League isn’t perfect, but Louis van Gaal’s men are still hoping to at least finish in one of the top 4 spots at the end of the season. Man Utd are currently 6th on the standings and they face serious risks of missing the Champions League qualifying spots for 2016-17. Their attack has been extremely poor (37 goals in 29 games) and almost everyone seems to have already lost their faith in van Gaal. Can United still bring their A-game against Liverpool? 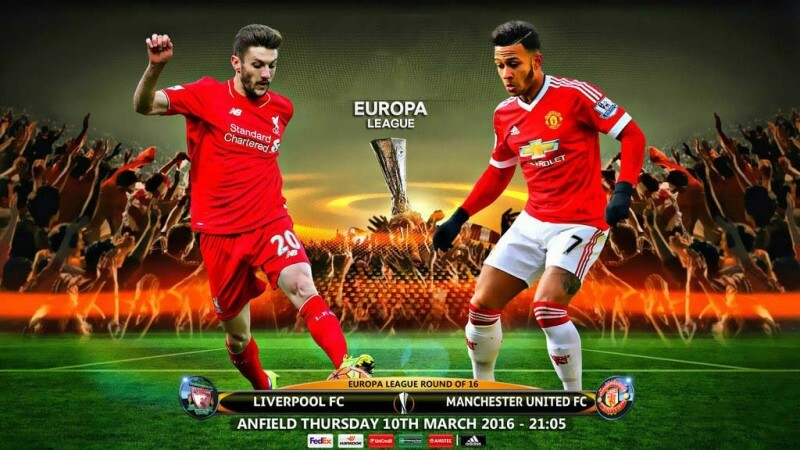 You can watch Liverpool vs Manchester United live for this Europa League first leg in the UK on BT Sport Europe, and in the US on FOX Sports 2 USA. In case this game isn’t televised in your country, you can also pick a live stream from Ronaldo7.net. 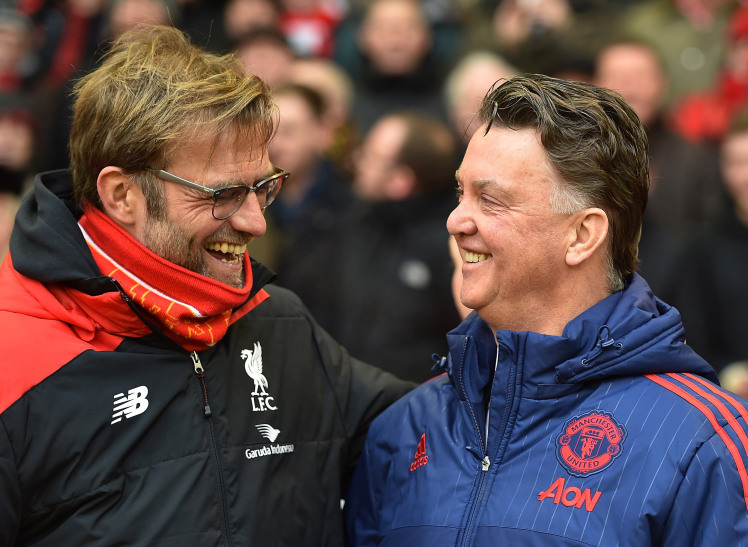 Who will be Liverpool’s next manager?